One of the biggest skincare trends of 2017 is face masks. 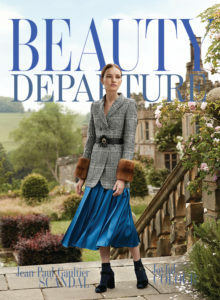 It started in Korea and Japan with new textures and technologies and quickly spread across North America and Europe. I particularly like the lightweight gel masks that boost skin hydration in minutes. 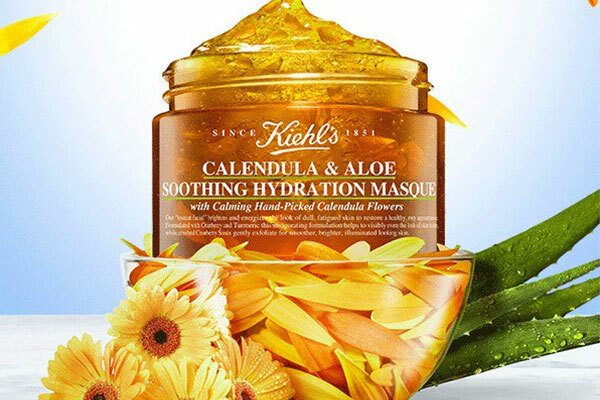 Kiehl’s has just introduced a refreshing and revitalizing version that taps calendula petals and aloe vera to offer a surge of cooling hydration. Apply after cleansing your face. Leave on for five minutes then rinse with warm water. Massage skin in a gentle motion when rinsing. It is recommended you use it three times a week to tackle dry skin. 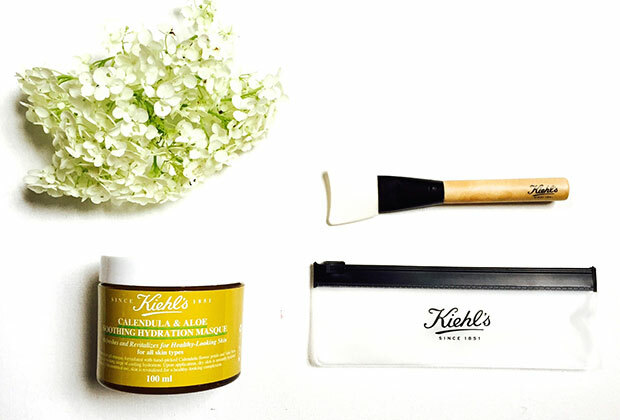 I’m particularly excited with Kiehl’s face mask brush. 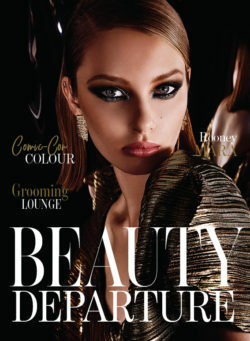 The silicone-ended brush allows you to apply the product quickly and easily. So fun! 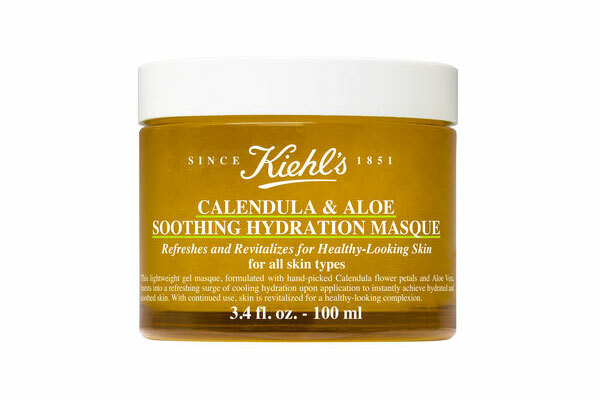 The Giveaway: I gave away a Kiehl’s Calendula & Aloe Soothing Hydrating Mask and brush to one lucky reader. 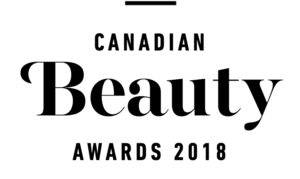 To enter, I asked readers to tell me in a blog post comment below if they would like to try this product. Roann S from Japan told us and we drew her name from all entries. Congrats Roann!! take into accout of. I say to you, I certainly get annoyed while folks consider issues that they plainly do not recognise about. popping it up all over thee web without my authorization. Do you know any techniques to help protect agqinst content from being ripped off? This web site is something that is required on the web, someone with a bitt of originality! the format for your blog. Is this a paid subject matter or did you modify it yourself?